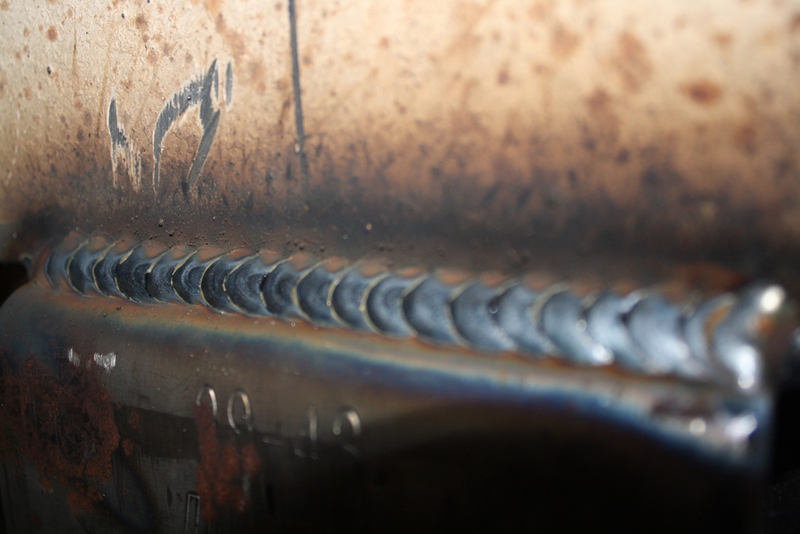 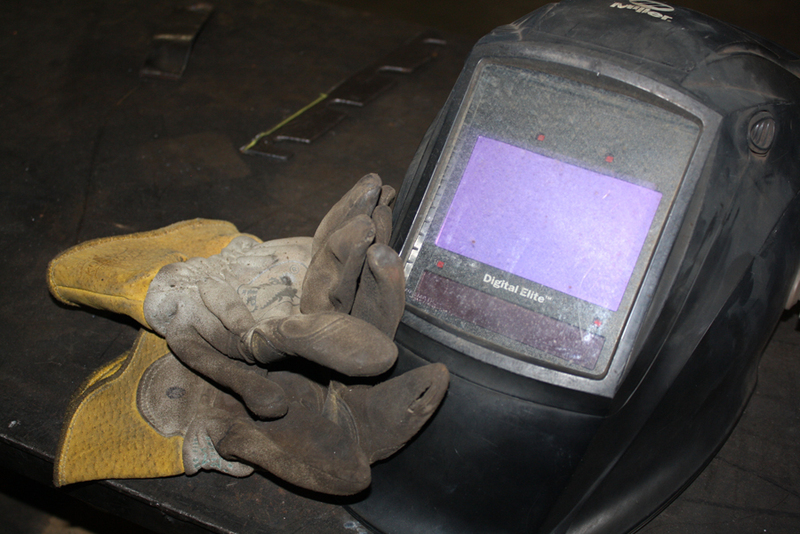 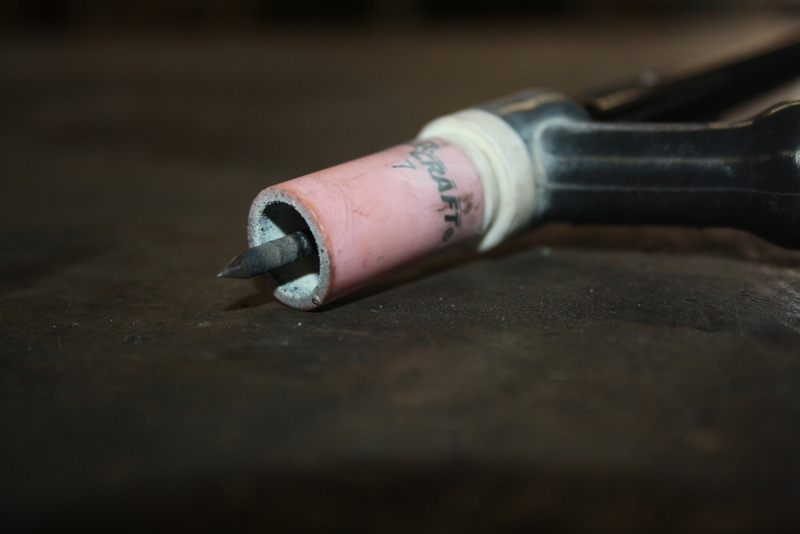 With a certified welder on duty, Lewis Hitches can handle all of your welding needs. 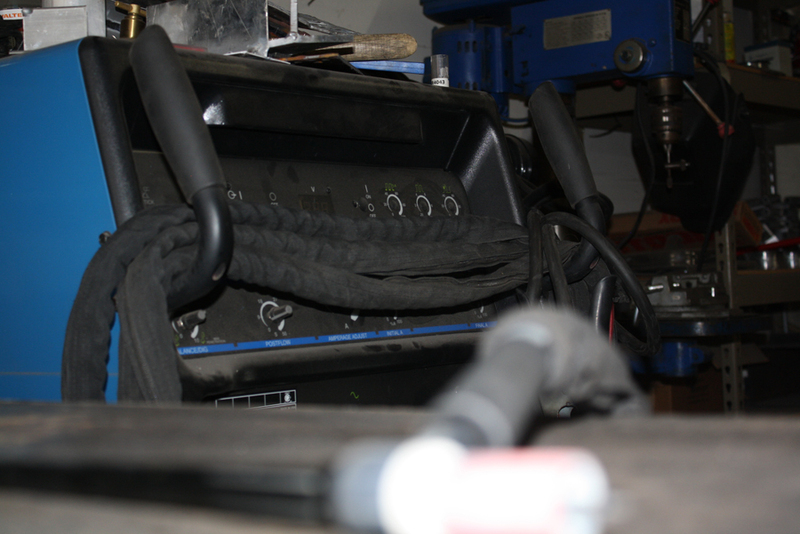 From a simple patio chair fix to full custom fabrication of almost anything you can imagine. 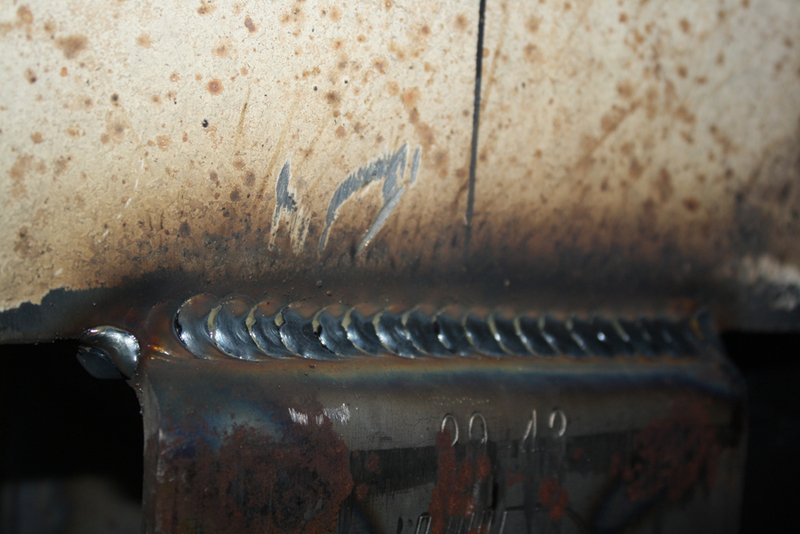 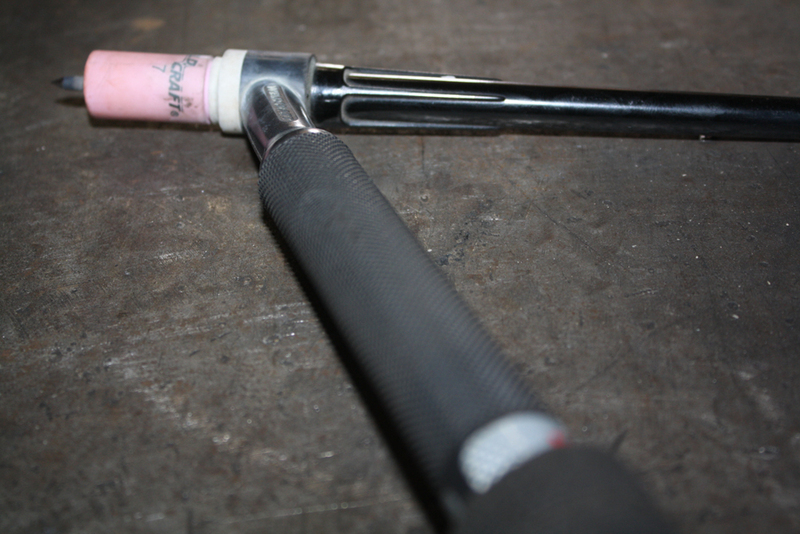 Let us know what you need welded we’ll be happy to help.